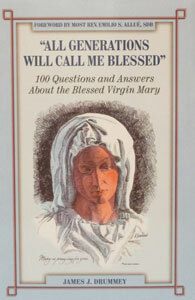 Mother of God, Mother of the Church, and Mother of all true disciples of her Son, the Blessed Virgin Mary was indeed correct when she said that "all generations will call me blessed." 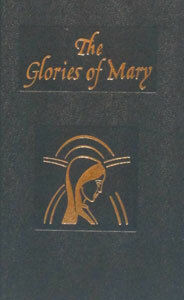 Still, there are many questions about this holy woman and her indispensable role in salvation history. 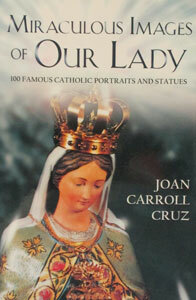 This book attempts to answer those questions and to clear up any misunderstandings about our Blessed Lady. Paper. 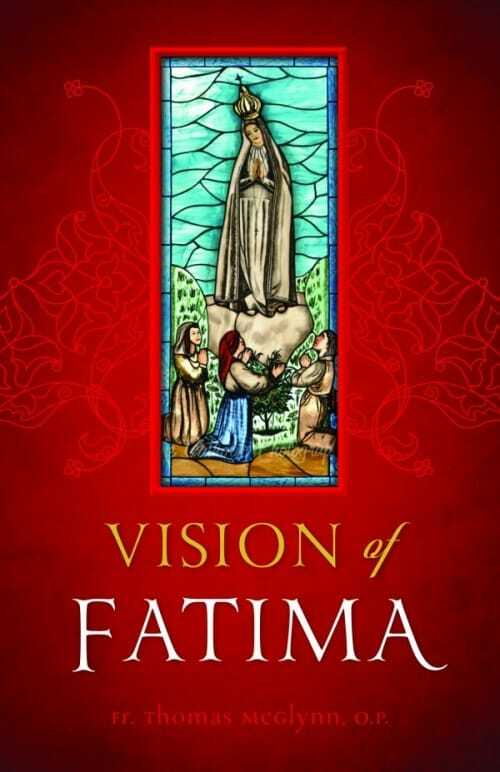 VISION OF FATIMA by FATHER THOMAS MCGLYNN, O.P. 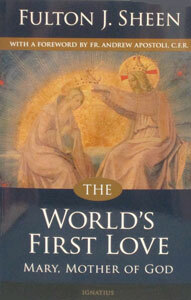 THE WORLD’S FIRST LOVE by Fulton J. Sheen.